GET $10K TOWARD YOUR HOME PURCHASE! GET THE ROAD HOME NJ GUIDE - FREE! Get $10,000 Toward Your Home Purchase! 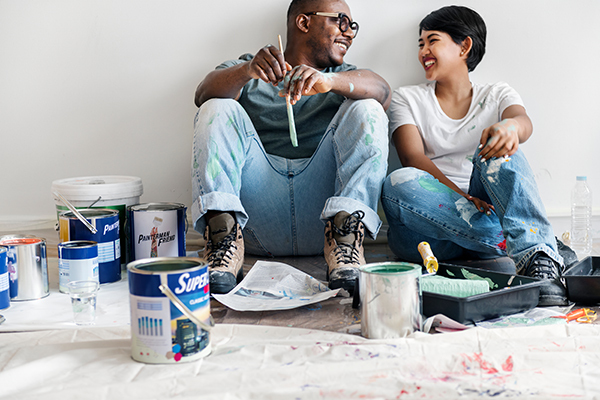 The NJHMFA Down Payment Assistance Program (DPA) provides $10,000 for qualified first-time homebuyers to use as down payment and closing cost assistance when purchasing a home in New Jersey. 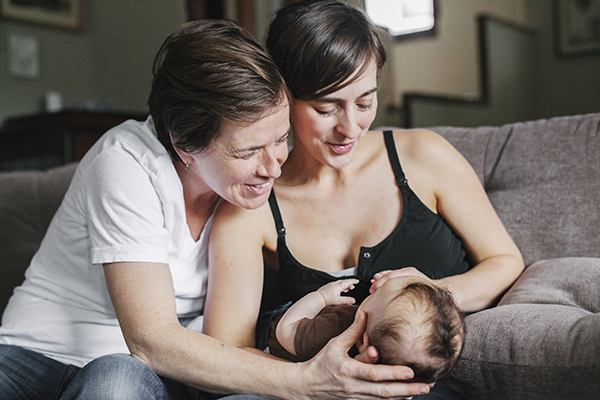 The DPA is an interest-free, five-year forgivable second loan with no monthly payment. To participate in this program, the DPA must be paired with an NJHMFA first mortgage loan. The first mortgage loan is a competitive 30-year, fixed-rate government-insured loan, originated through an NJHMFA participating lender. Certain restrictions such as maximum household income and purchase price limits apply. View the income and purchase price limits here. NJHMFA's participating lenders are the best representatives to help walk you through program qualification details including income and purchase price limits, and help you complete the application process. Click here to find an NJHMFA participating lender..
and ask for an NJHMFA Down Payment Assistance Program loan today! This program is open to qualified first-time homebuyers and provides a 30-year, fixed-rate government insured loan. It is the required foundational program for all NJHMFA Down Payment Assistance program participants. This program is open to active members of the New Jersey Police and Firemen's Retirement System (PFRS) with one year of creditable service who seek to buy a home (first-time buyers or trade up/trade down) or refinance an existing home. NJHMFA Down Payment Assistance Program participants. Buying your first home? 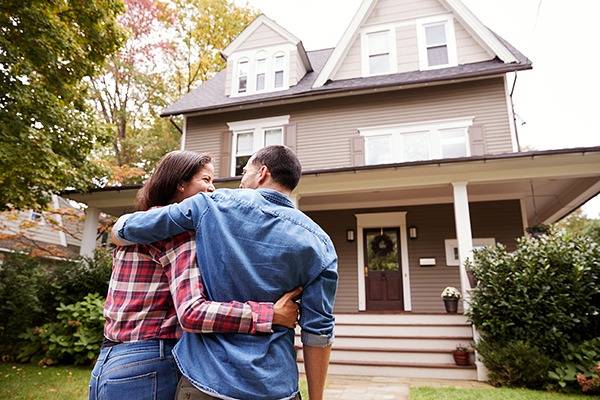 The New Jersey Housing and Mortgage Finance Agency's (NJHMFA) First-Time Homebuyer Mortgage Program provides qualified New Jersey first-time homebuyers with a competitive 30-year, fixed-rate government-insured loan originated through an NJHMFA participating lender. Do You Need Down Payment and Closing Cost Assistance? NJHMFA's First-Time Homebuyer Mortgage Program is the foundational mortgage program that can be combined with the NJHMFA Down Payment Assistance Program, to provide qualified buyers with $10,000 as an interest-free, five-year forgivable second loan with no monthly payment that can be used to cover down payment and closing costs. 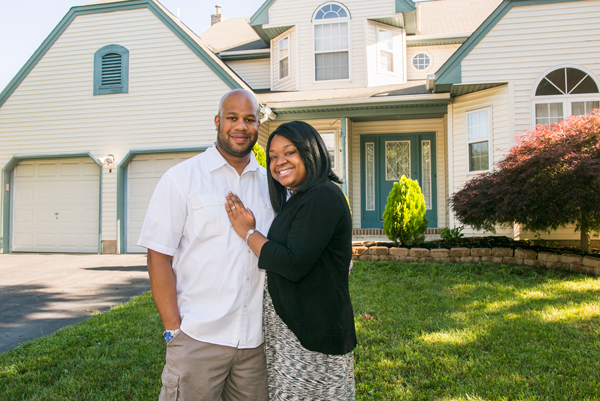 ask for an NJHMFA First-Time Homebuyer Mortgage Program loan today! (first-time buyer, trade up or trade down) or refinance an existing home. Active members of the New Jersey Police and Firemen's Retirement System (PFRS) with one year of creditable service are eligible for this program. The interest rate is 30-year fixed. Members may buy a home as a first-time buyer, trade up or trade down, or refinance an existing home. 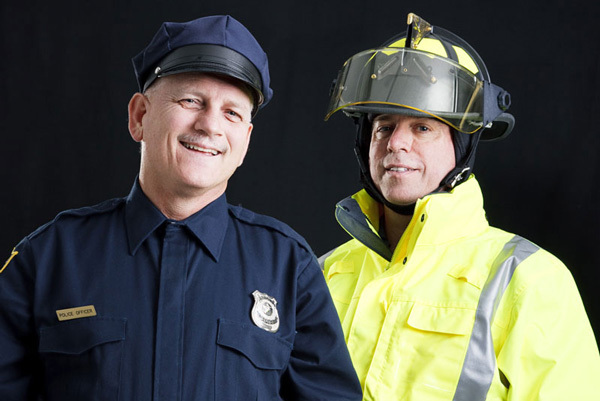 Are you an active member of the New Jersey Police and Firemen's Retirement System Program with one year of creditable service? Is your home's purchase price below $453,100? and ask for an NJHMFA Police and Firemen's Retirement System loan today! Need Help with the Homebuying Process? one of the biggest decisions you will ever make. The guide presents info from a number of reputable sources to provide you with the most reliable and accessible tools to enable you to make the right home purchase decision. Download the guide today! Available as a PDF in ENGLISH and ESPAÑOL. The New Jersey Housing and Mortgage Finance Agency (NJHMFA) is dedicated to increasing the availability of safe, decent, affordable and accessible housing for New Jersey residents. 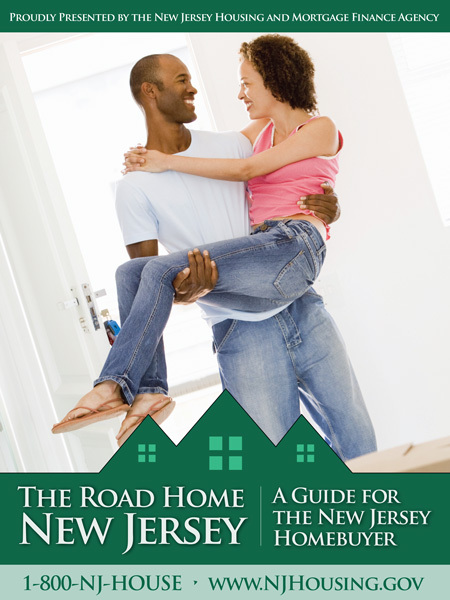 We know that buying a home can be the single largest investment of a lifetime, and so we created The Road Home New Jersey to provide a roadmap for homebuyers to learn about the home purchase process as well as our available programs. We are a financially self-supporting affiliate of the New Jersey Department of Community Affairs, and have helped more than 115,000 New Jersey residents become homeowners since 1967. We are proud to assist our residents in their homebuying journey; We are proud to be The Road Home New Jersey. The Road Home New Jersey is proudly presented by the New Jersey Housing and Mortgage Finance Agency.